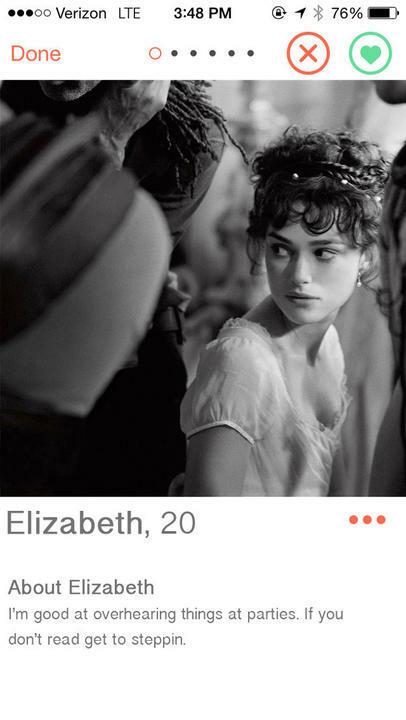 17 Jane Austen characters, if they were on Tinder. A look at the homes of famous writers. Pairing classic books with pizza, or, my Friday night. 31 fairly obscure literary monsters. Excellent literary conspiracy theories and I believe them all. Fantastic features we don't have in the English language but that it would be pretty good to have actually. 7 brutal literary break-up texts. A lovely old-world languages family tree.